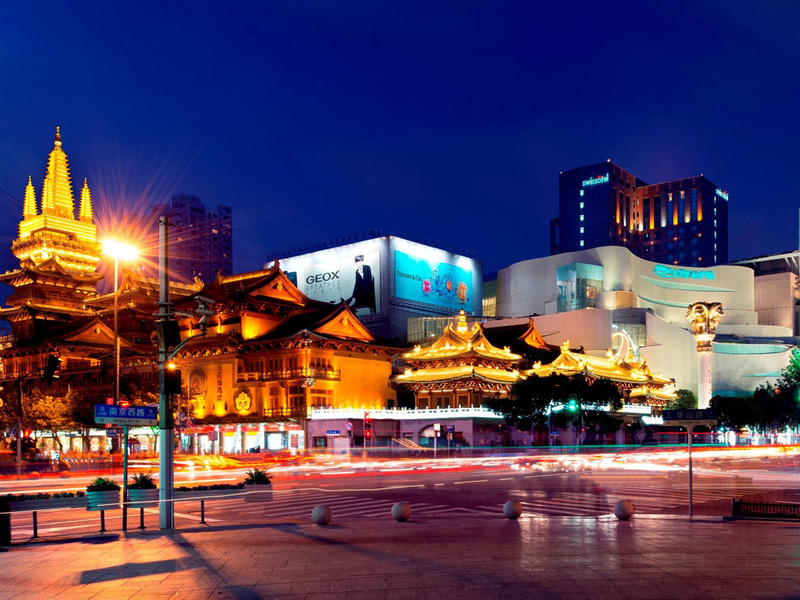 Swissôtel Grand Shanghai , conveniently located adjacent to West Nanjing Road with City Plaza and Jing'an Temple, is also easily accessible to Metro Stations' Line 2 and Line 7. Whether for business or pleasure, Swissôtel Grand Shanghai offers contemporary style, with warm, caring service to anticipate your every need when you travel to this dynamic city. TOP SELLING A luxurious 5-star hotel located in Jing'an, the upscale central district of the city, Swissotel Grand Shanghai is literally a few steps away from the famous West Nanjing Road, prestigious office towers and shopping malls. Swissotel Grand Shanghai features 467 luxury rooms, including 94 Classic Rooms, 125 Premier Rooms, 150 Swiss Advantage Rooms, 83 Executive Club Rooms, 3 Pinnacles, 11 Executive Suites and 1 Presidential Suite Most of the rooms command fabulous views of the citys ultra-modern skyline and embrace a holistic approach to the Paris of the East. Feature comfortable facilities and top-of-the-line technology to both leisure and business guests. Enjoy regional, Swiss and international cuisine at Cafe Swiss, Swissotel Shanghai's all-day restaurant with both a la carte and buffet options serving breakfast, lunch and dinner in a relaxed, informal setting. The perfect rendezvous and meeting place for tourists, locals and business associates, The Flow Lounge and Bar is located adjacent to the lobby, featuring an extensive selection of international drinks, specialty concoctions and hot beverages. Need improvement in WiFi connectivity.